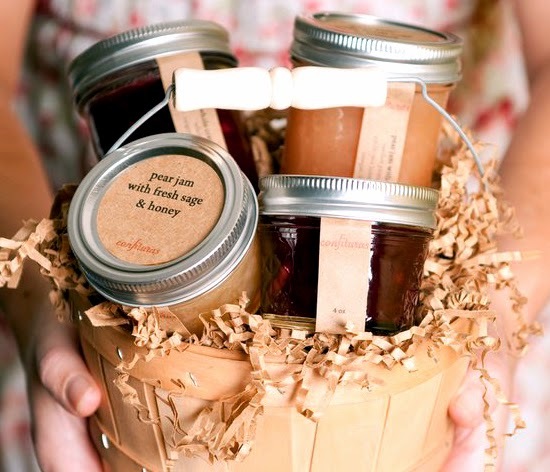 Handmade Sweet & Savory Jelly Treats to Dress any Eats. 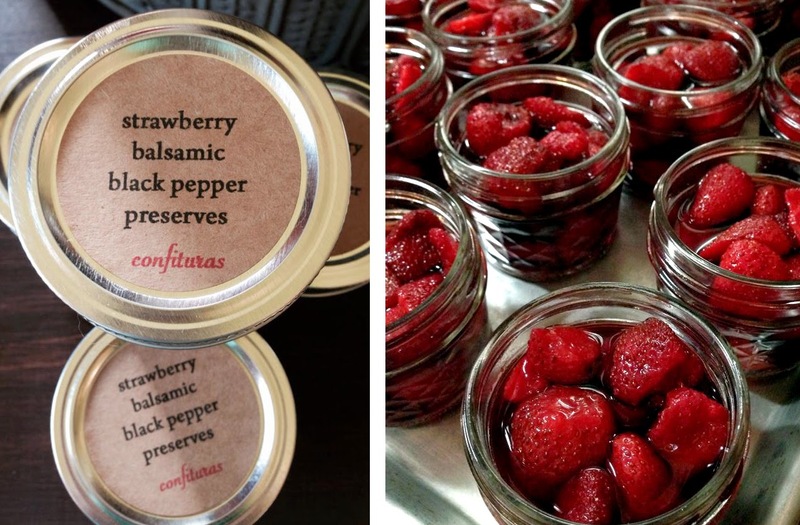 Preserving Texas Fruits & Spices for Serving at any Meal. My recent dabbling in baking has shown me that a little creativity in the kitchen goes a long way, but you don't achieve great tastes without quality ingredients and ideas. It's important that you know which flavors combine harmoniously and how to highlight them through cooking technique. This is not an easy art to master, but if you're dedicated to celebrating fabulous flavors like Austin based culinary artist Stephanie McClenny of Confituras, then you have what it takes to beat and out sweet the competition. 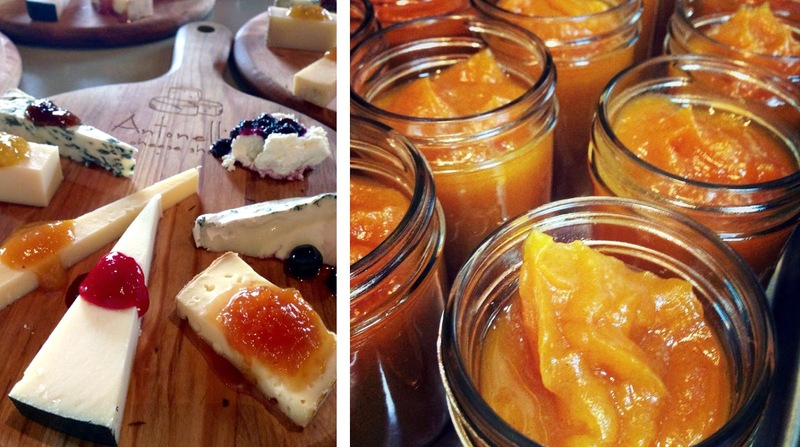 Stephanie has made a name for herself by concocting delicious jams, jellies and fruit butters from locally grown goods. You can tell that she enjoys experimenting with tastes, often creating unusual pairings, made successful only with a good understanding of the ingredients she chooses. She offers many seasonal favorites throughout the year. Fall and Winter for example, mean plenty of cinnamon, spice and everything nice with apple, pumpkin, cranberry and more. 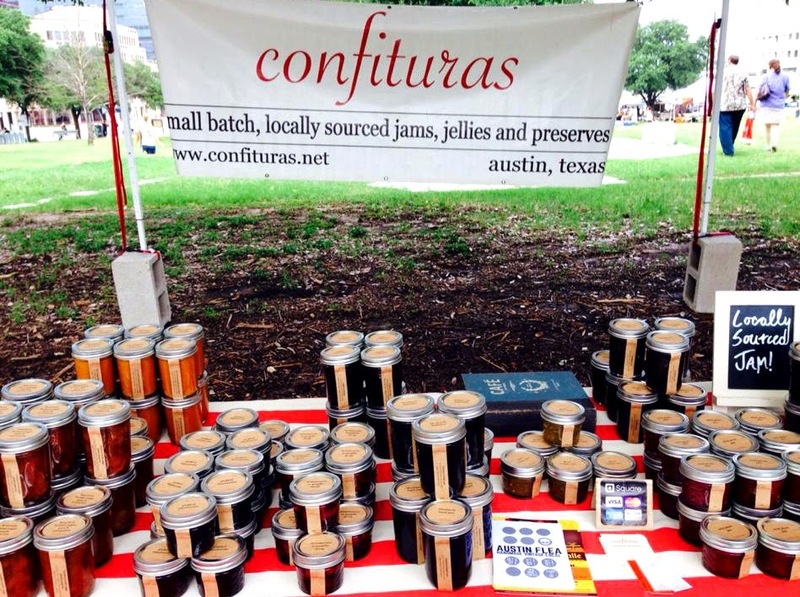 What's also special about Confituras is that each jar is hand filled with care from small batches. You can enjoy these spreads on toast, with cheese or a variety of other pairings. Let your palate be the guide in how to serve and savor these artfully sweet treats!